Listen to this audiobook excerpt from Denis Johnson's short story collection Jesus' Son, a visionary chronicle of dreamers, addicts, and lost souls. These stories tell of spiraling grief and trancendence, of rock bottom and redemption, of getting lost and found and lost again. 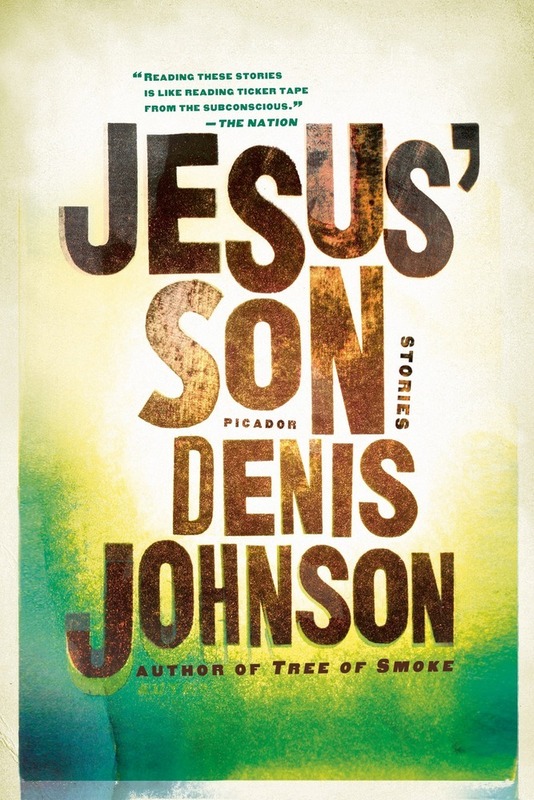 The raw beauty and careening energy of Denis Johnson's prose has earned this book a place among the classics of twentieth-century American literature.